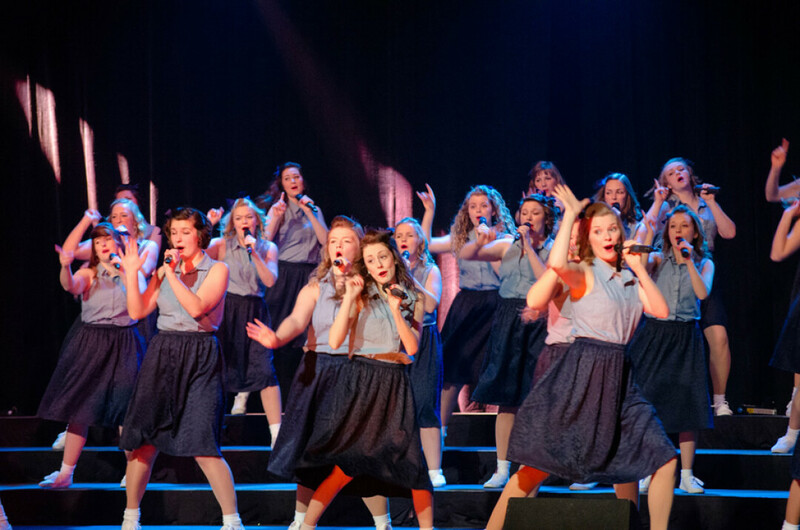 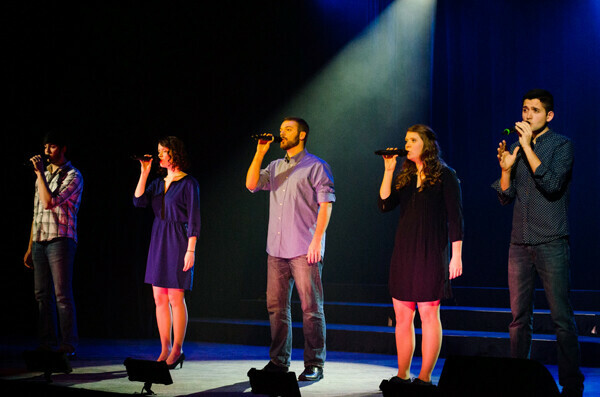 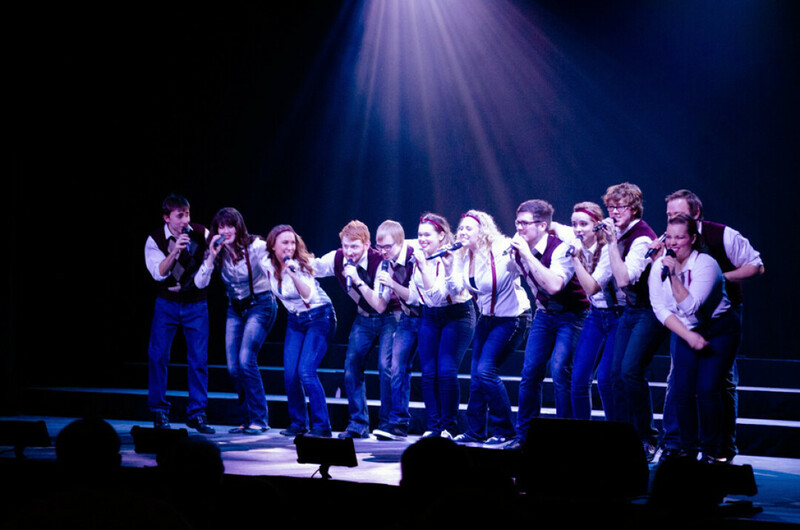 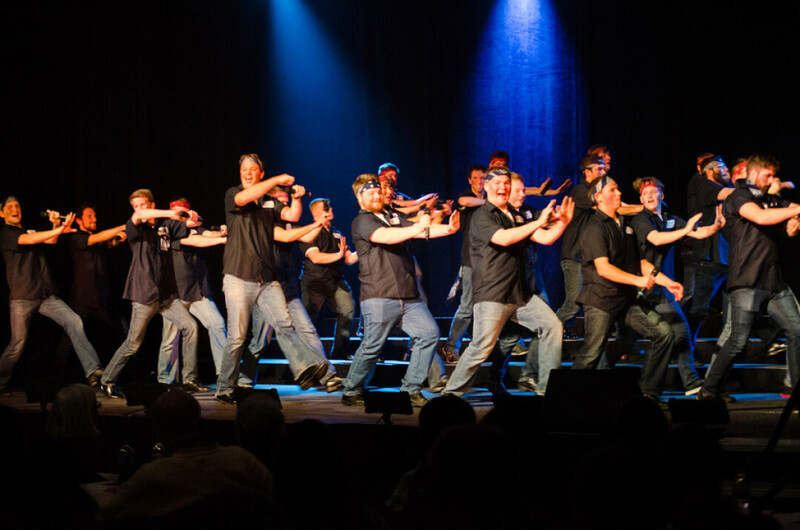 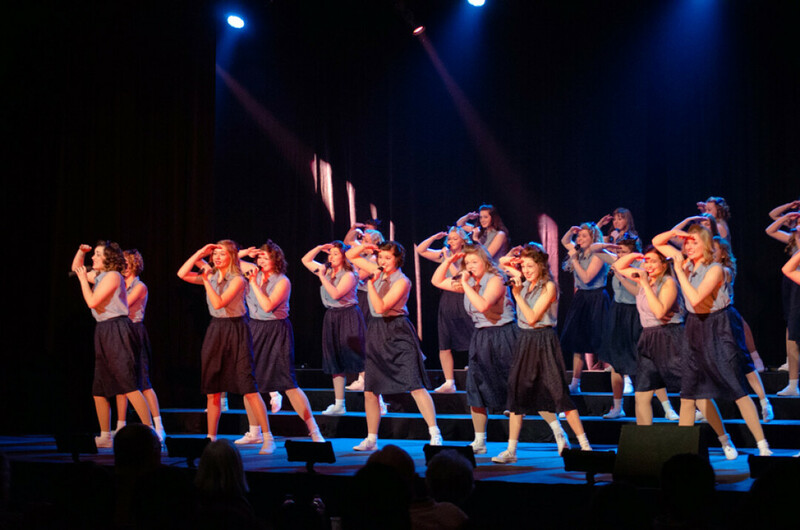 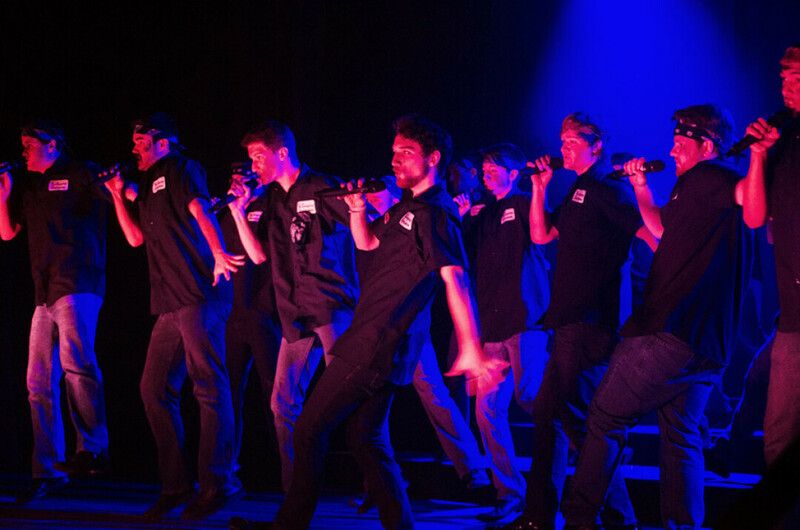 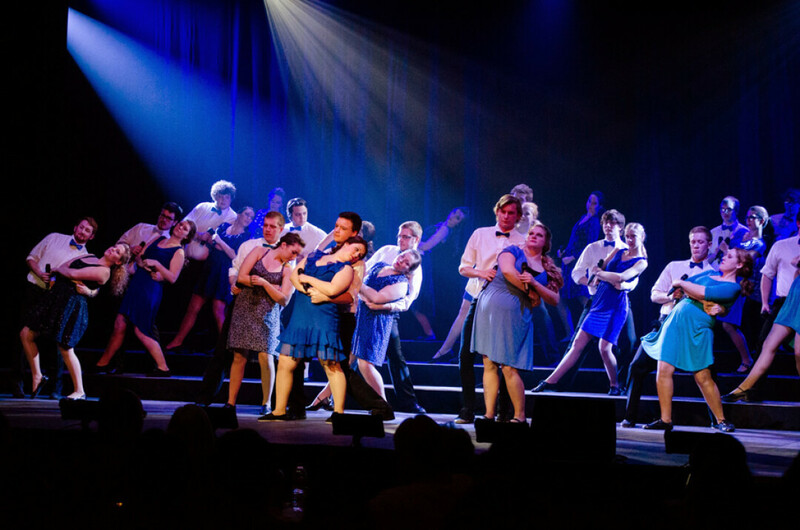 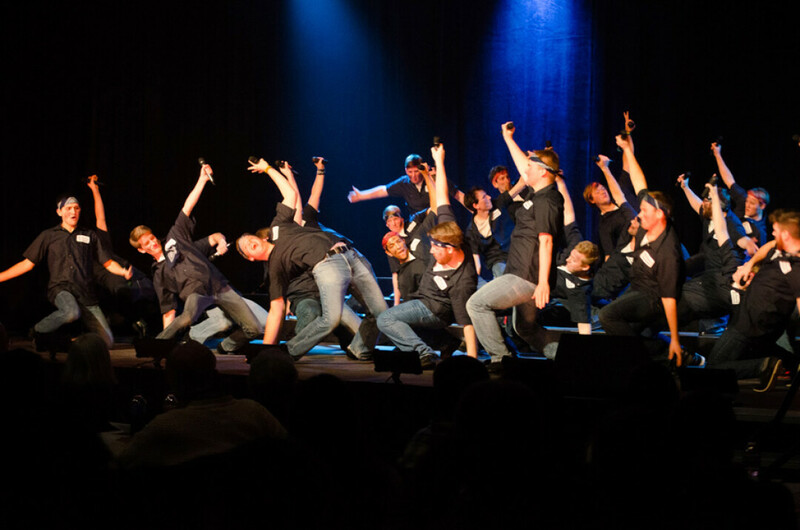 This show featured UW-Eau Claire's Concert Choir, The Singing Statesmen, Women's Concert Chorale and jazz ensembles, as well as various small acts and solo performers. 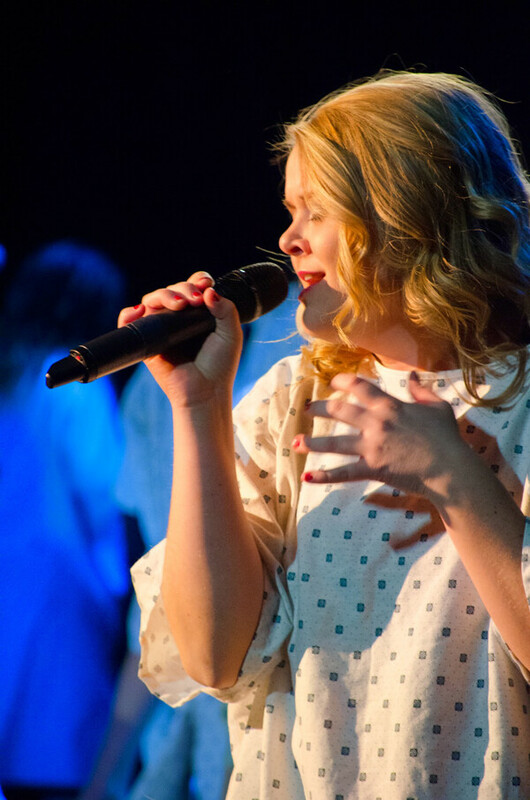 Ensembles performed a variety of songs that are associated with places in our community, such as home, hospital, river and church. 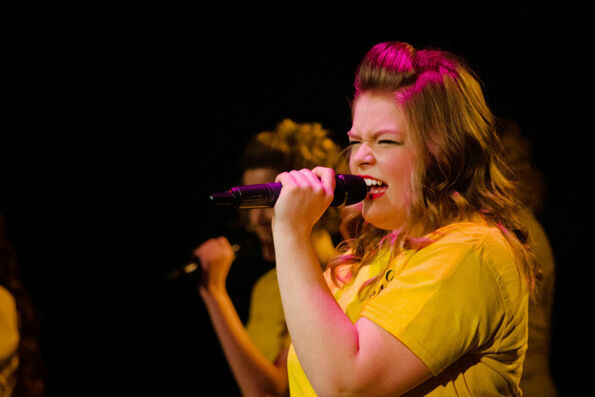 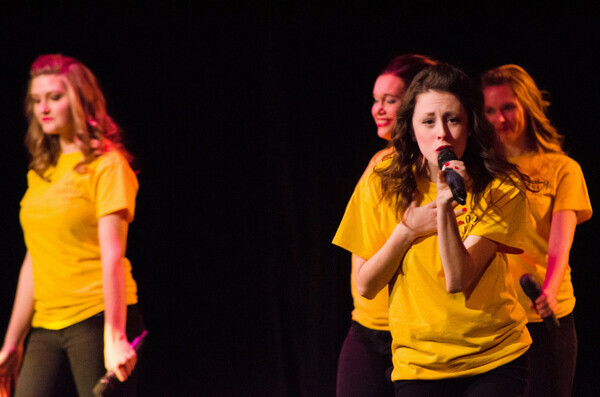 Photos are from Friday, January 23 at UWEC and performances continue through Saturday, Jan. 31.